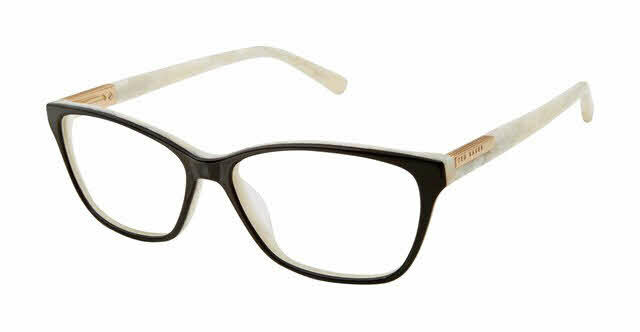 Ted Baker B759 is a Full Rim frame for Women, which is made of Cellulose Acetate. The Ted Baker B759 Eyeglasses feature the following logo: Ted baker name on temple. Ted Baker B759 Eyeglasses come with a cleaning cloth and protective carrying case. Luv the frames so fly and fierce! Price was right - I bought two pairs! Rockin the Havana & Black/Bone.